A copy of M.C. 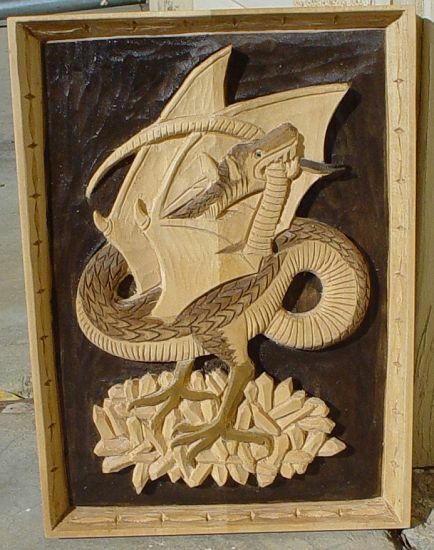 Escher's "Dragon", which was created by woodcarving. The image was sent by author.